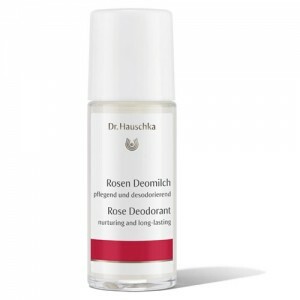 It is thought that up to 60% of what you put onto your skin may be absorbed and many deodorants contain paraben preservatives which have been linked to breast cancer and shown to mimic oestrogen in the body. Organic deodorant does not contain parabens. 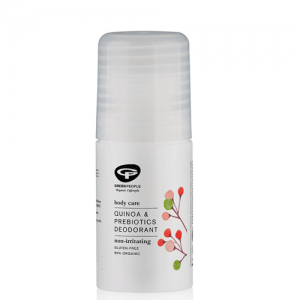 What's more, these organic deodorants are scented with essential oils which have skin care benefits rather than synthetic fragrance which can be irritating. 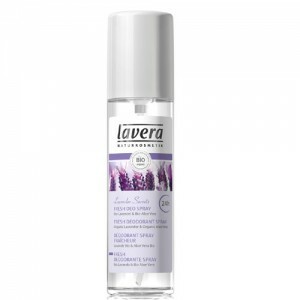 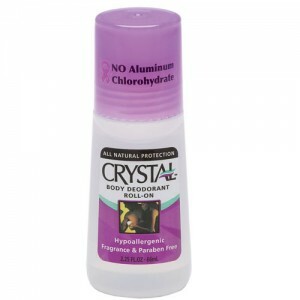 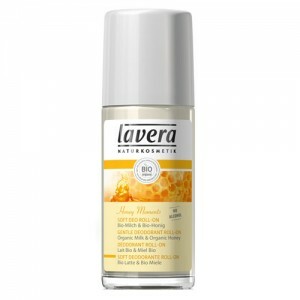 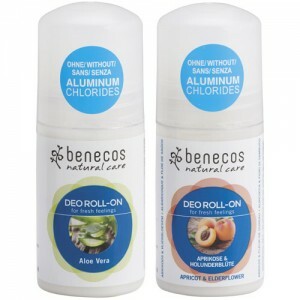 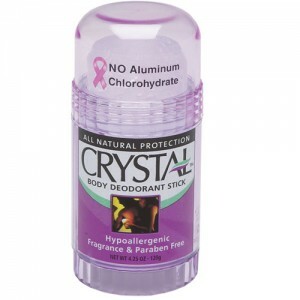 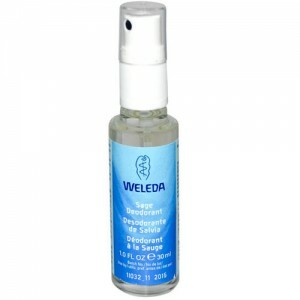 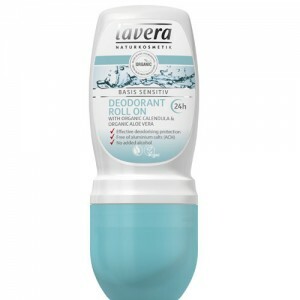 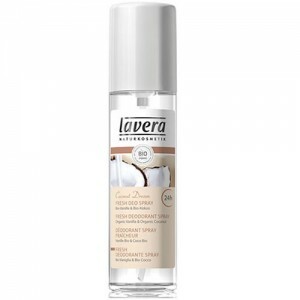 Modern antiperspirants suppress the body’s vital function of perspiration, by blocking pores with aluminium salts such as aluminium chlorohydrate. 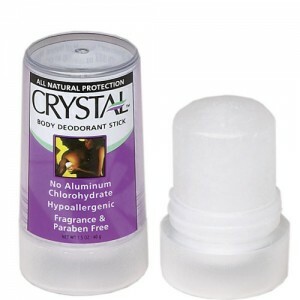 Our paraben free organic deodorant does not. 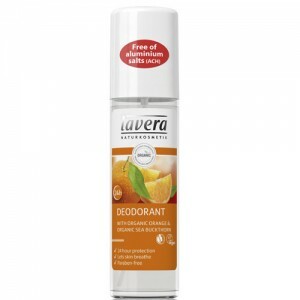 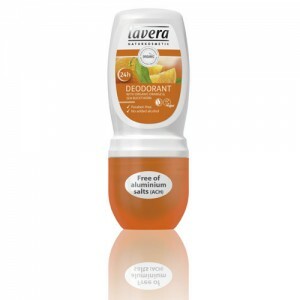 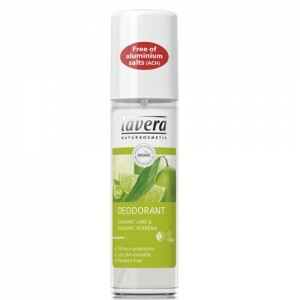 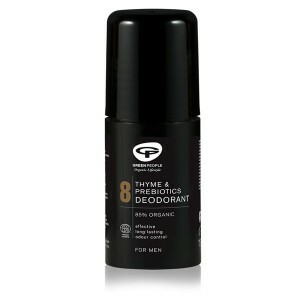 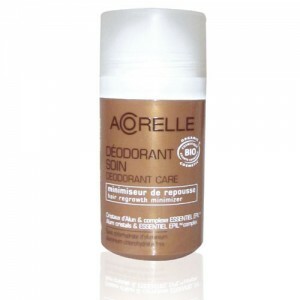 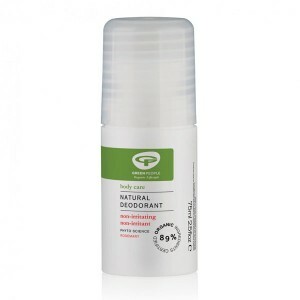 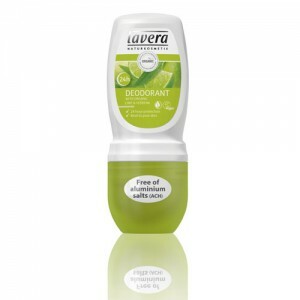 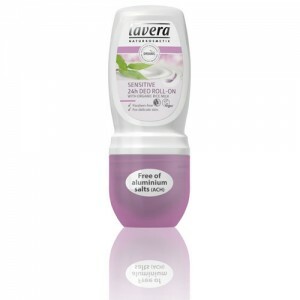 At So Organic we have a huge range of organic deodorant. 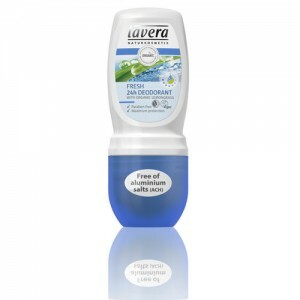 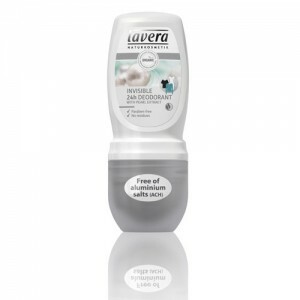 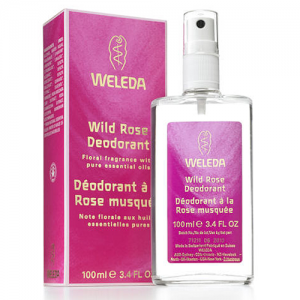 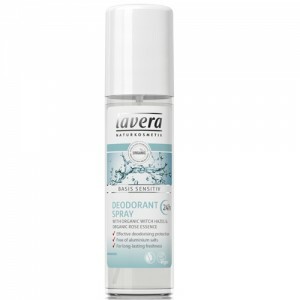 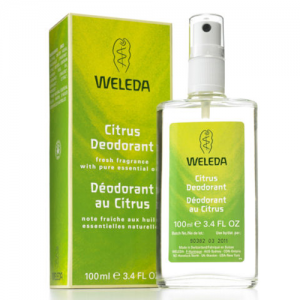 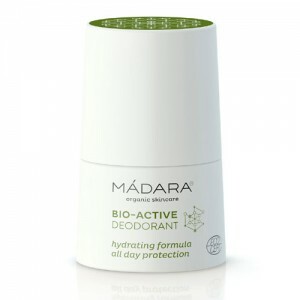 Used together with good basic hygiene, all of these organic deodorant products offer safe, natural control of body odours without suppressing the vital function of perspiration. 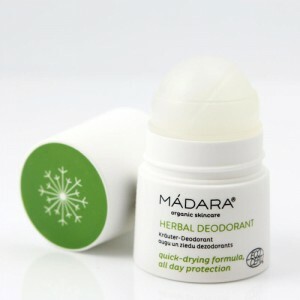 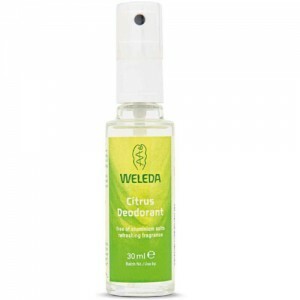 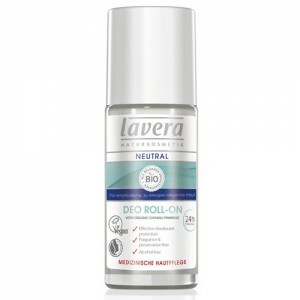 Whether you prefer a spray, roll on or solid deodorant, we have a paraben free organic deodorant to suit. 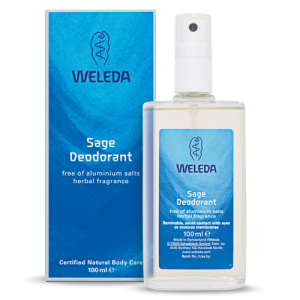 If you’re not sure which of our products to choose please ask our beauty advisors for advice about the perfect organic deodorant for your needs. 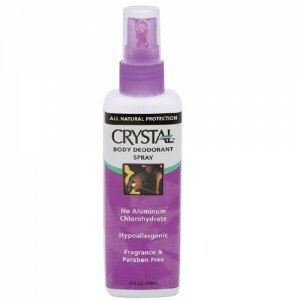 Call free on 0800 169 2579 or 020 8465 5600 or email us for expert advice.